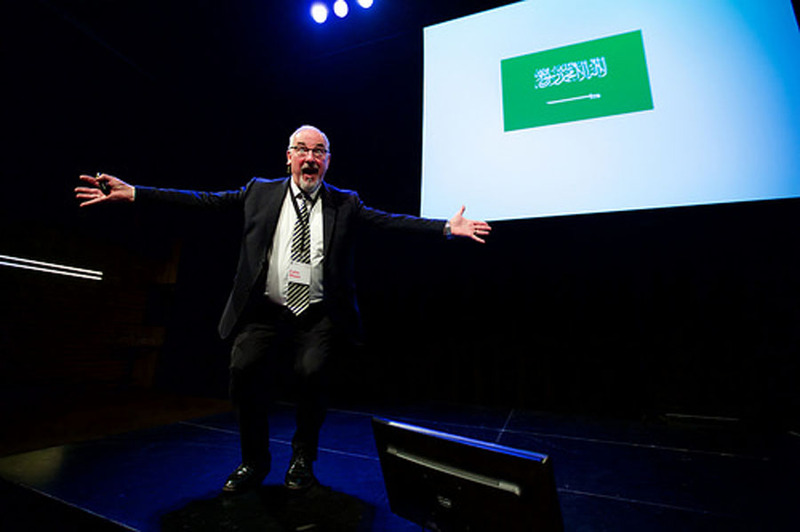 I am a professional speaker invited to give talks at company events, kick-offs, conferences, fairs, meetings, promotions in Sweden, the Nordic countries, Europe, USA and Asia. I talk about cultural differences in business, multi-national teams, Swedish management culture, Swedish way of working in an international perspective, Nordic cooperation and business cultures, global business communication and cultures, meeting cultures, cross-border team-work, intercultural communication. I am well-known for being humoristic and energetic, yet respectful and gentle when I'm on stage. I get my message across in an amusing way and audiences worldwide appear to appreciate my dry British humour. I also facilitate at international conferences, often concluding the event by giving a keynote speech. My speciality is to give enlightening, entertaining and engaging talks at events which include: customer activities, anniversaries, management group meetings, managerial seminars, project groups, conferences, international symposia, company-tailored events, sales conferences, product launches and kick-offs. 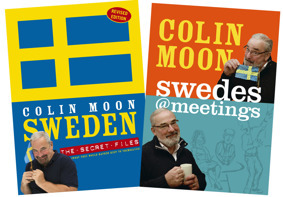 I have written several books on Sweden, the Swedes and their idiosyncracies. Many people from all fields of business follow my regular posts on LinkedIn and in other media. In 2012 I received the award Business Speaker of the Year in Sweden. "Med en unik internationell erfarenhet kan Colin belysa, inte utan en stor portion humor, hur man kan tänka kring mångkultur, ledarskap och kundkontakter för att lyckas i dagens multikulturella affärsliv." 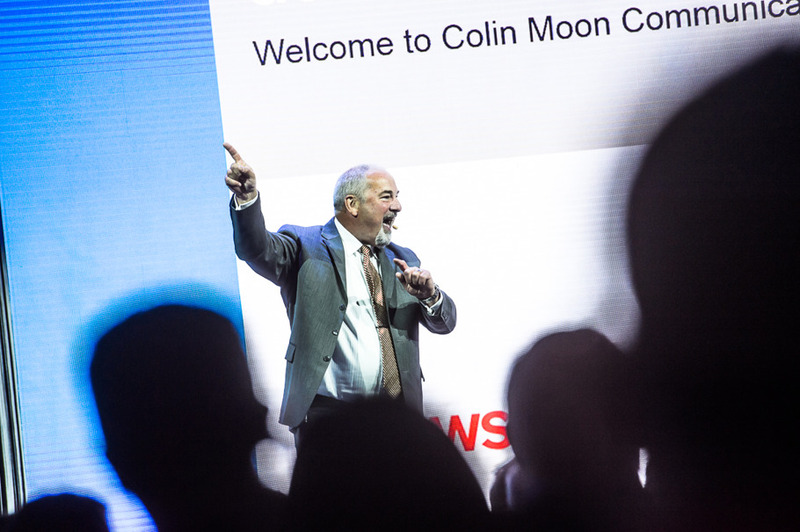 In English: With his unique international experience and with a large portion of humour Colin highlights areas such as diversity, leadership and customer contacts to help us succeed in the mulitcultural business life of today. See More videos with colin on youtube!